Quality and accessibility of education rely on national governments funding. One of the challenges is to find sustainable solutions to provide financing and guarantee that students coming from different backgrounds are in the condition to study and conclude higher education. 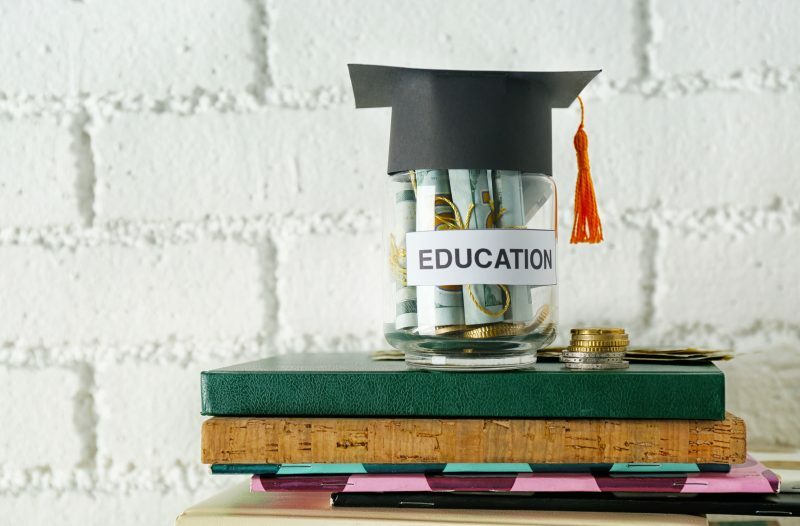 Fees and support systems are important means of the national policies, in this field, that can encourage or discourage the access to higher education and impact on the number of people completing their studies. 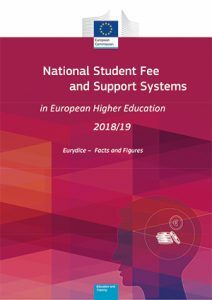 The report of the Eurydice network National Student Fee and Support Systems in European Higher Education – 2019/19, reveals how the relationship between fees and student support is complex and how difficult is to compare different national realities. There are many aspects to be considered and questions to be answered such as, do all students have to pay fees or only some of them? If only some have to pay, which are the main criteria to determine who pays and who doesn’t? And how much do actually students pay? Through comparative analysis and data sheets for each country, the annual report gives an answer to everyone wishing to know where in Europe it is possible to study without paying any fees, where fees are higher and what financial support is provided to students.